Yashika Enclave is located at a mesmerizing place with all basic amenities available within the vicinity. The apartment is built with sophisticated designs and well-planned architecture. The rooms of the apartments are extremely innovative, unique and creatively decorated with elongated balconies enclosed to it. There is a beautiful garden located within the vicinity. The elevators are well-equipped with high security systems and are quite spacious as well, thereby, avoiding any congestion. Privacy for the residents is also an important and strong reason to attract the people more. 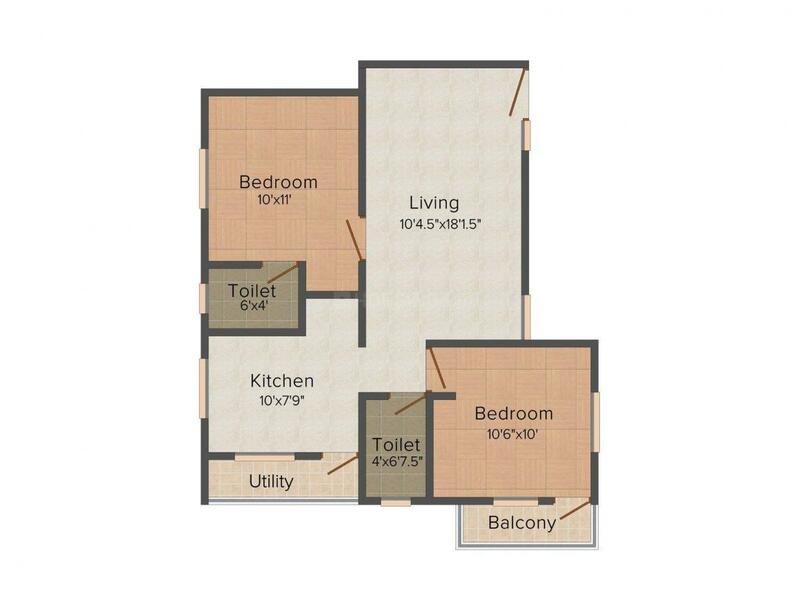 The residents will be a part of classic design and will be enjoying a contemporary lifestyle. 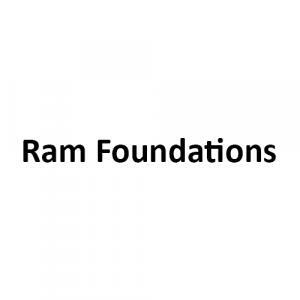 Ram Foundations is the builder group that comes up with exclusive deluxe residential property. The organization is supported by the talented group of professionals. 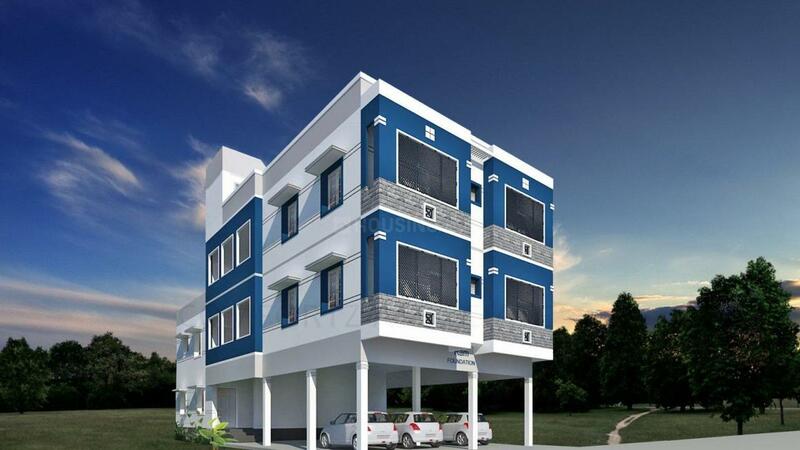 Their attitude in the direction of management of the Real Estate portfolio from a possessor's standpoint has made them provide matchless services. 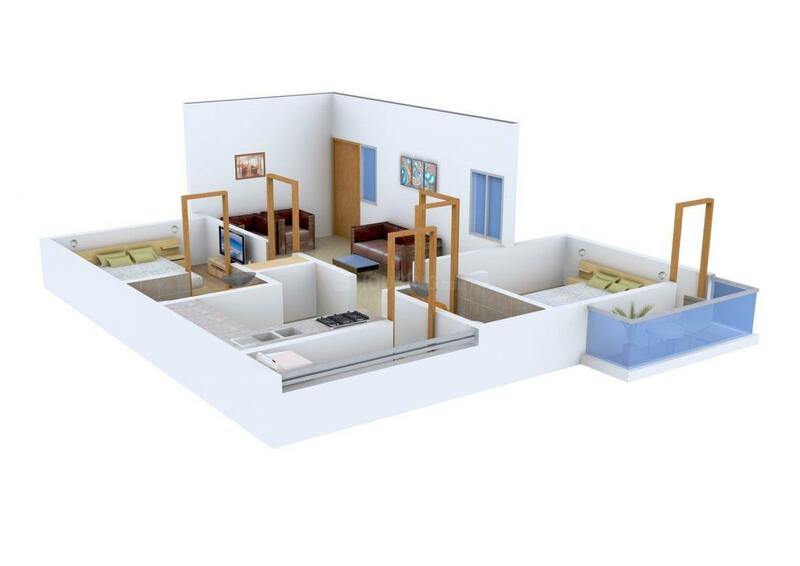 The team has unique plan to design and construct the Real Estate property in several prime locations. They work with simple mission to bestow their customers the flats that can fulfill all requirements. Providing affordable housing solutions in the key to the company's success. Upgradation in technologies and hard work of the employees help the company to get the goal.